According to the Wrestling Observer, Vince McMahon doesn't really understand what all the fuss is about when it comes to Sami Zayn. That shouldn't surprise many who have followed McMahon's career as the patriarch of WWE. Vince definitely has his own ideas in mind for what being a prototypical 'WWE Superstar' entails. Guys like Zayn don't cut it if that template, one preoccupied with bulging muscles and an emphasis on size, is to be believed. Of regular height, realistic muscle proportions and average looks all round, the current fan favourite lacks the 'larger than life' aesthetic that McMahon generally favours. 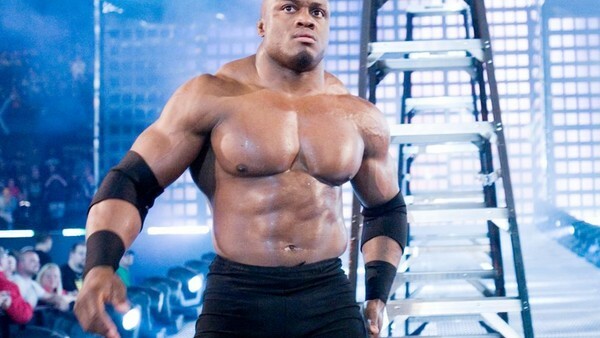 When analysing Vince's top pet projects over the years, it becomes clear that muscles and size are important to him. Hulk Hogan, The Ultimate Warrior, Batista and John Cena are all notable examples of men McMahon saw as being instant, face-of-the-company superstars. For the most part, it's a system built on what has drawn the company money. Hogan and Cena, for example, are undeniable success stories, pulling in millions for the McMahon family.